VR continues to grow and evolve as a technology, and we've seen the games being released on VR shift from little more than tech demos in those early stages, to more comprehensive, in-depth, and driven games over the last year. 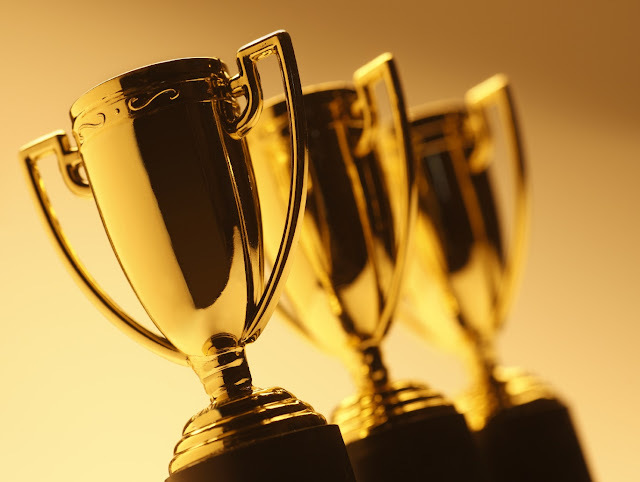 What's more, developers are now really getting to grips with the challenges that VR offers, so now games simply play and behave better than they did when developers were experimenting and finding best practices. This has been the best year for VR without a doubt. 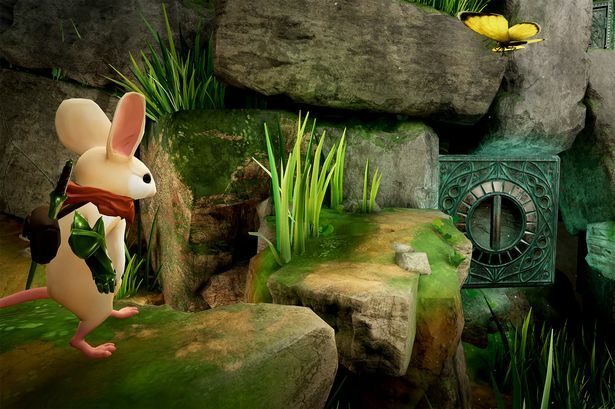 You could dismiss Moss as a simple puzzle-platformer, but that would be deeply unfair to it. It is a puzzle platformer, but it's also one of the most heartfelt and charming games that you'll find, and it's the VR that really makes that stand out. In VR, the little mouse hero that you navigate through the world has the most delightful character, with every subtle movement really standing out thanks to the perspective that you have on the action. The storybook fairytale framing really drives the captivating strengths of Moss home - it's the kind of nostalgic adventure for those of us who grew up on traditional fairytales. Summer Lesson is a simple game; you're tasked with helping a girl pass an exam by setting her study and training routine over an intense week of lessons. Those kinds of "life simulation" games are actually pretty common in Japan (and some that cross over into dating game territory even make their way out west), but Summer Lesson is the best example of that genre yet... principally because the character models are so believably human. When a game is focused entirely on the interaction between yourself and a digital person, if that digital person looks real enough that you feel like you should be able to touch them, then the game has utterly nailed its mission brief. And Summer Lesson does that. 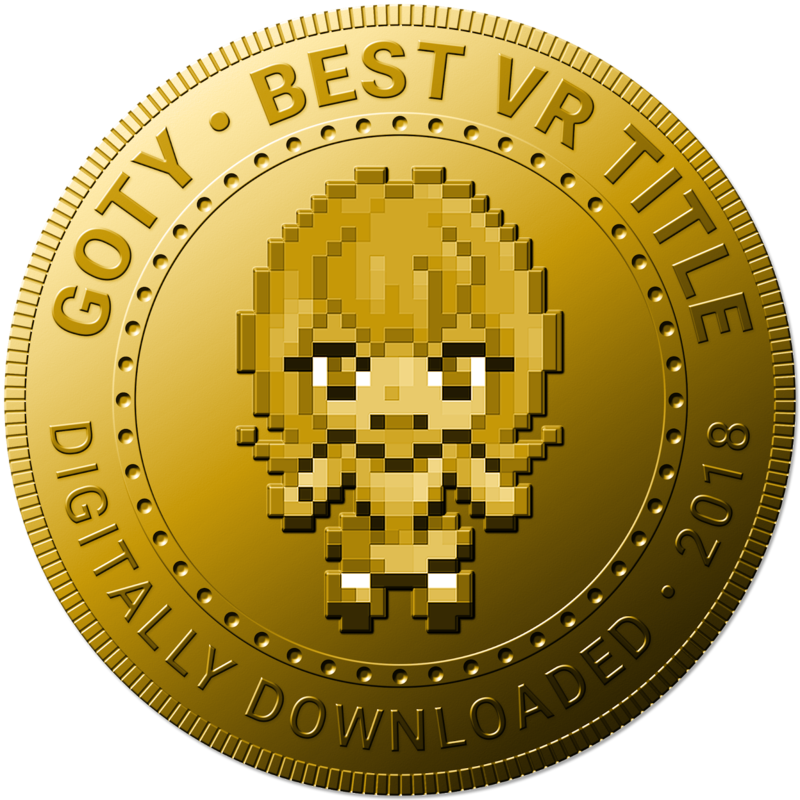 It's not the creepy, pervy game that some would have you believe (it's got some fanservice, and what you could call "flirtatious" humour, but there's not dating, nor sleaze). It's just a brilliant example of how VR can make human-to-digital character interactions all the more interesting. Not to be confused with the concert viewing game that was released on PlayStation 4, Hatsune Miku VR is a PC exclusive rhythm game for the Oculus and Vive. And it is a proper rhythm game featuring the green-haired goddess herself, Hatsune Miku. 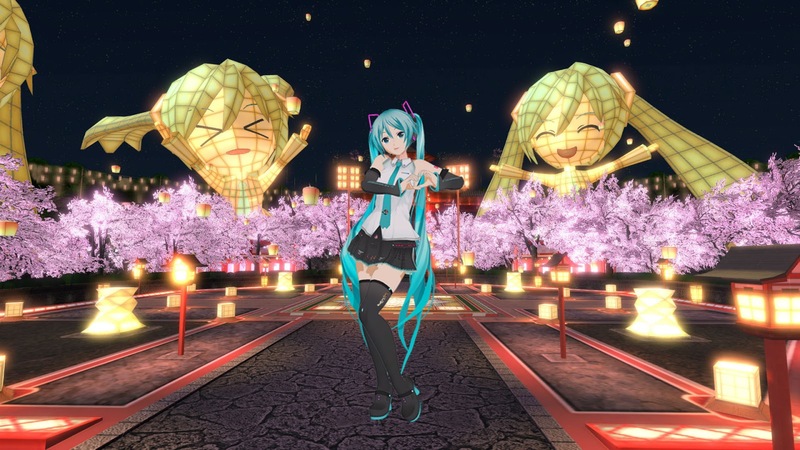 While there's relatively few tracks when compared to something like Future Tone or even one of the Project Diva games, what is there is exceptional, and Project Diva or Future Tone doesn't let you watch Miku dance in full, glorious VR. VR and Miku is the perfect combination. Who would ever want to take their headsets off?